Creating a stunning and unique commercial masterpiece with Shademaster quality roofing. Choose from high grade steel or opt for Aluminium roofing for ultimate environmental protection. Shademaster Aluminium roofing panels provide total peace of mind for coastal and wet area environments as it will not rust. 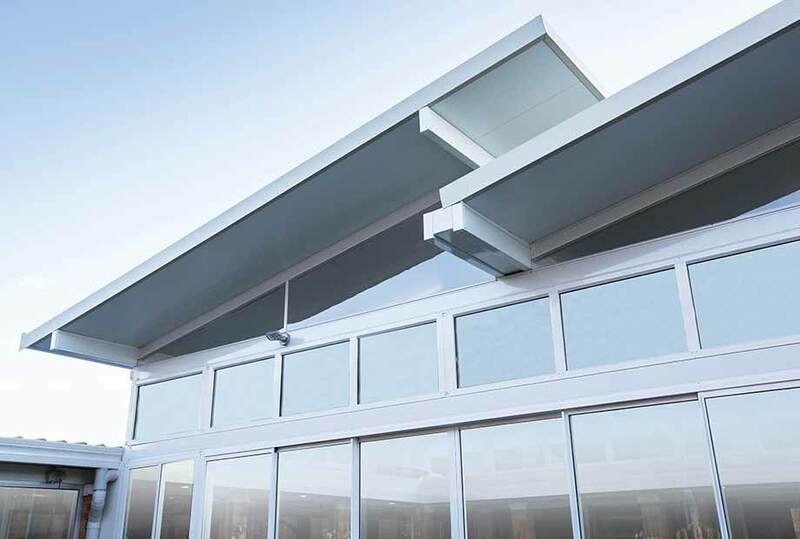 Ensure your commercial project uses quality Shademaster roofing panels. Enjoy the flexibility of the insulated and single skin roof panel range. Our insulated range comes in a variety of thicknesses to achieve various insulation and span performance levels to suit your project. 200mm beams available also. Available in various colours to help you create a seamless connection between your exterior and interior living space. Colour coordinate with your property and home colour schemes. Outdoor roofs offer style and flexibility with quality material that is engineered to last. 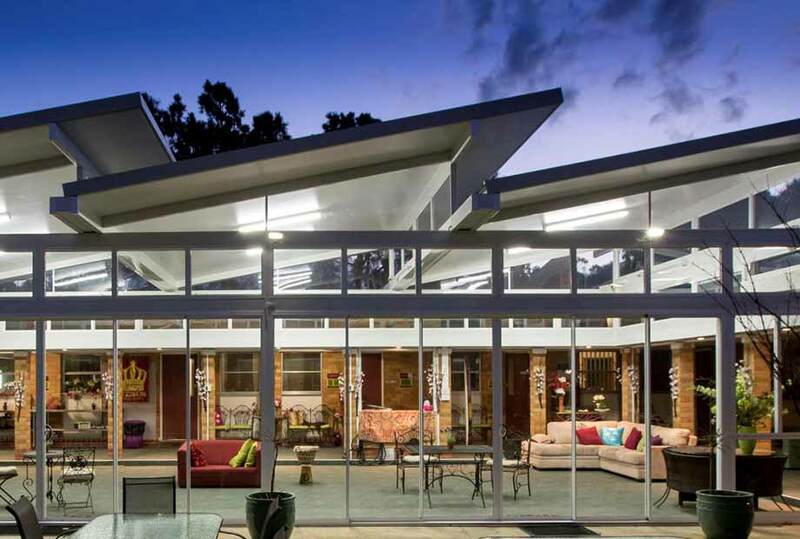 We offer a variety of remarkable structural styles to suit every need and every style preference. 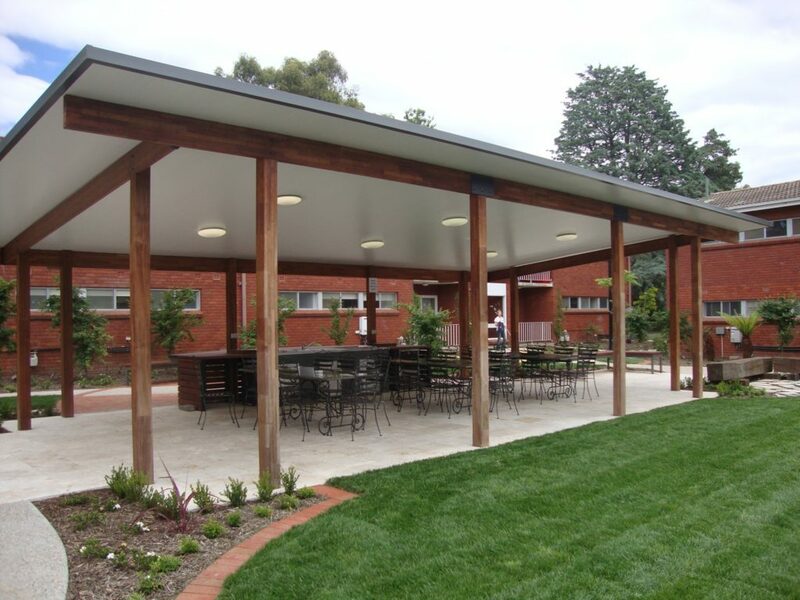 Both the Shademaster Insulated and Single Skin roof panel ranges are ideal solutions for a commercial projects. A number of different profiles are available within each range to allow you to tailor the look of your commercial project. Shademaster roofing is built to last with premium products and engineering specialists. Our dealers are trained to ensure you receive the highest quality construction and service.